Vogel & Noot - Best price on the Net, If you find it cheaper we'll aim to beat or match any genuine price. 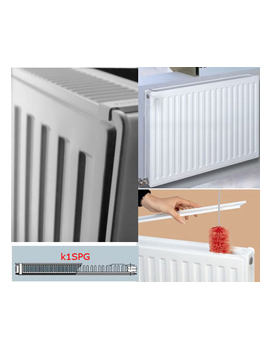 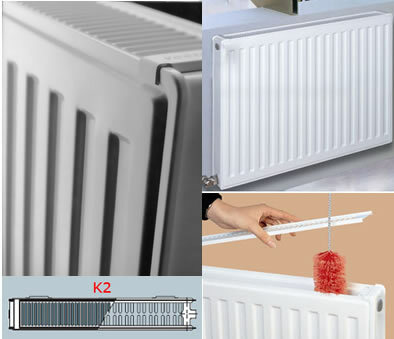 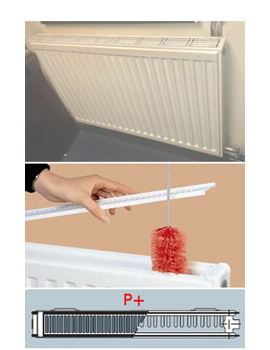 Vienna Line compact radiators are function in its purest form. 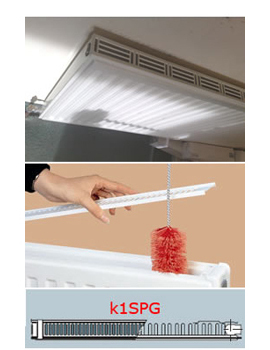 Vienna line panel radiators are designed to be used in all traditional areas of the home or commercial applications.